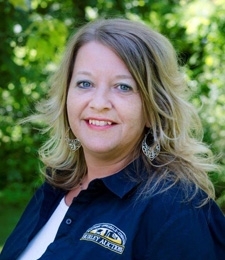 Misti joined Legacy Realty, Inc. in 2014 and is a licensed real estate agent in Pennsylvania. With years of experience under her belt in the legal and education field, Misti has found her niche in the auction/real estate business. Misti works primarily with Hurley Auctions as their Real Estate Operations Manager. 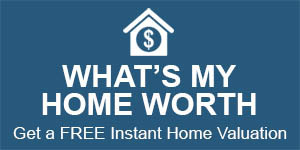 Her main focus is to coordinate a smooth and successful real estate auction experience for buyers and sellers. From working behind the scenes with in-house marketing and auction/real estate prep to educating buyers at open houses, she is constantly multi-tasking! She loves the fact that it is NEVER a dull day at Hurley Auctions/Legacy Realty! Whether a beautiful farm, a warehouse, your family home, or a handyman’s dream, Misti does it all and would like to help you buy or sell your next home! A graduate from Shippensburg University, Misti has a B.A. in English and Government. Favorite pastimes include gardening, kayaking, and exploring new places! She currently resides in Chambersburg, PA with her two teenage children and golden retriever, Oliver.